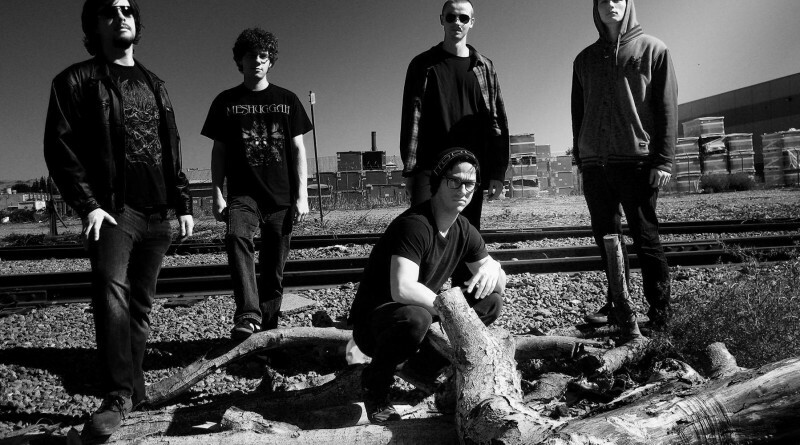 It’s been a long journey for the San Francisco Bay Area death metal five-piece WROHT(formerly Söthis) since the band members’ initial meeting at the local Death to All(Tribute to Death) show in 2015. They are now set to launch a debut album titled Worship Rot on October 30th. The album has been in development since 2016, and over the course of two years the group wrote and compiled 11 songs that would eventually make up the entirety of Worship Rot. Inspired by traditional death metal acts such as Bloodbath and Cannibal Corpse, as well as an injection of progressive death metal from bands such as Death and Decapitated, WROHT sought out to make music that they themselves wanted to hear. Brutal, catchy riffs, guttural vocals, and skillful, energetic drums round out the tracks on their debut album. This is music made for the death metal fan. 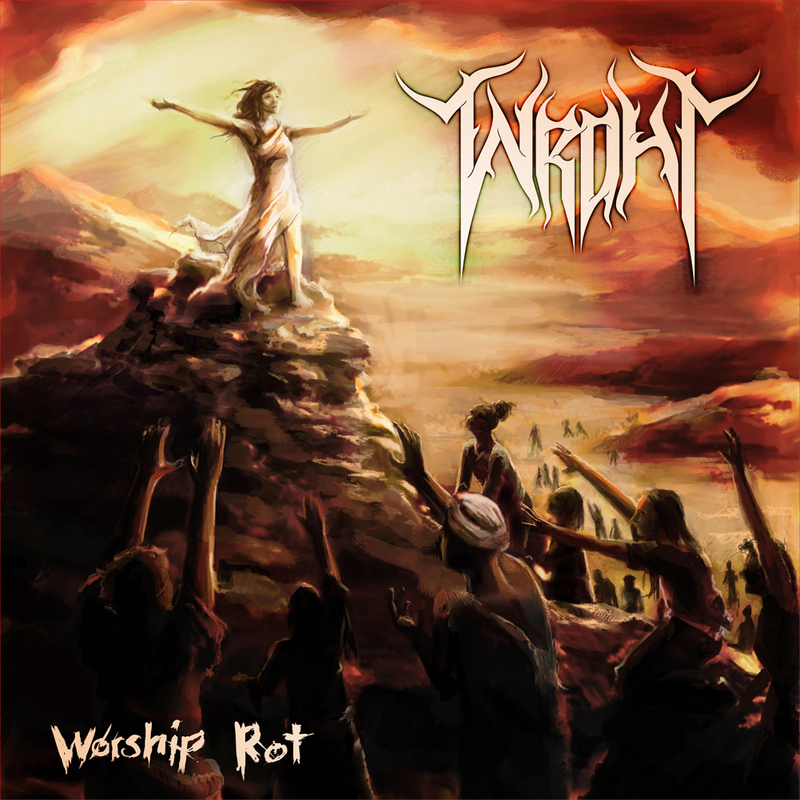 Worship Rot is out on October 30th; album art and track listing can be viewed below. The first single, “Butchery,” will be released on October 15th. It offers a tease of what’s to come on the album — an utterly brutal punch to the gut.